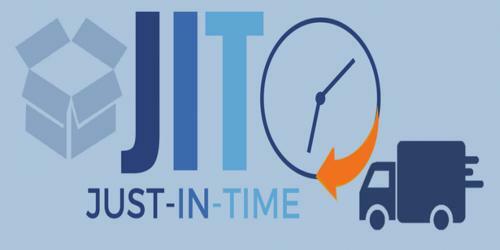 Low Just in Time (JIT) inventory levels makes it more likely that any problem in the supplier pipeline will lead to a shortage that will stop production. This risk can be mitigated through the use of expensive overnight delivery services when shortages occur. If a raw materials supplier has a breakdown and cannot deliver the goods on time, one supplier can shut down the entire production process. A sudden order for goods that surpasses expectations may delay delivery of finished products to clients. An investment should be made in information technology to link the computer systems of the company and its suppliers so that they can coordinate the delivery of parts and materials. A company may not be able to immediately meet the requirements of a massive and unexpected order since it has few or no stocks of finished goods.